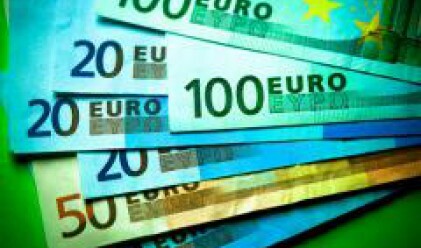 Over 83 million euro were issued in the first 100 hours since euro adoption, the National Euro Changeover Committee (NECC) said today. It said that 73% of the Maltese were now only using the euro, making the currency changeover the most efficient in the eurozone after Holland in 2002. The NECC said that since January 1 the Maltese had made 135,000 ATM transactions, drawing €15.5 million while 108,000 transactions were made in bank branches for a total of €68.1 million. The committee said an EU survey issued today showed that the Maltese were making the transition to the euro much faster than other countries which had adopted the euro. Only the Dutch were faster, with 80% of the Dutch using only the euro four days after Holland adopted the European currency. Significantly, the NECC said, 73% of payments in shops yesterday were made in euro, indicating that consumers were heeding advice to pay only in euro. It thanked retailers and consumers for their cooperation.